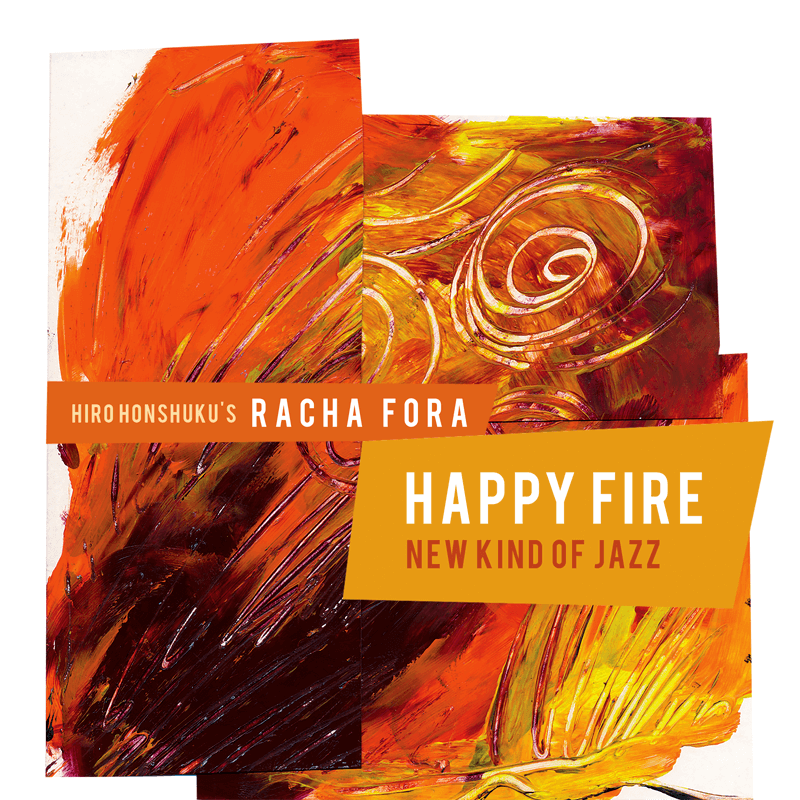 After 2 years, Hiro Honshuku, a flutist and a composer who lives in Boston, released Racha Fora’s 3rd album. Except Rika Ikeda, the featured violinist and the original member since the beginning of Racha Fora, new members has joined. Andre Vasconcelos on guitar and Sebastian “Cbass” Chiroboga on cajon. Honshuku gave a very unique and refreshing arrangements to well known jazz standards such as “All The Things You Are”, “In A Sentimental Mood”, “Summertime”, “Someday My Prince Will Come”, “Blues In The Closet” and “A Foggy Day”. From 1987, Honshuku worked with composer and orchestra leader, George Russell, the creator of the Lydian Chromatic Concept, assisting and performing in Russell’s Living Time Orchestra. 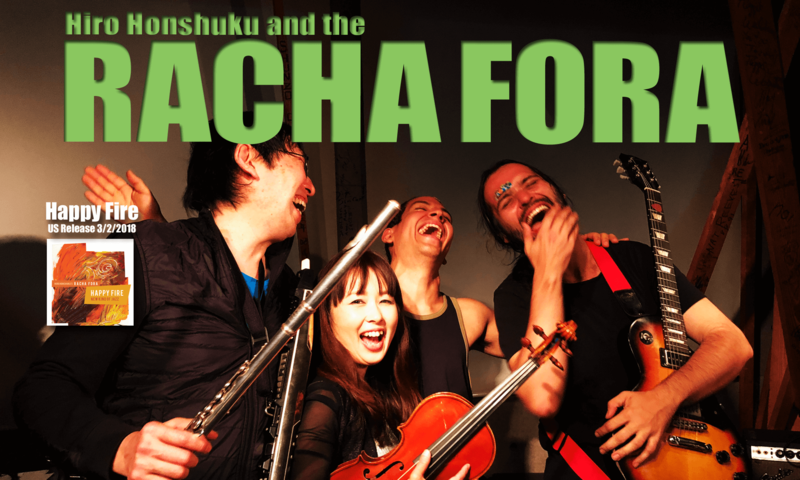 In 2010, Honshuku formed Racha Fora with Rika Ikeda (violin), Mauricio Andrade (guitar), Rafael Russi (bass) and Fernando Saci (pandeiro), a Japanese-Brazilian mixed band. The following year, they recorded their debut CD, “Racha Fora”. Most of the material was written by Honshuku with a taste of Brazilian rhythms. Their 2nd album, “Racha S’Miles” was a tribute to Miles Davis and showcased Honshuku’s unique arranging skills. It featured guest artist Dave Liebman on sax, while Benhur Oliviera (pandeiro) replaced Saci. On this 3rd album. Andre Vasconcelos replaced Andrade on guitar, pandeiro has been replaced with cajon now played by Harvey Wirht and Sebastian “C-bass” Chiliboga, and is focused on jazz standards.